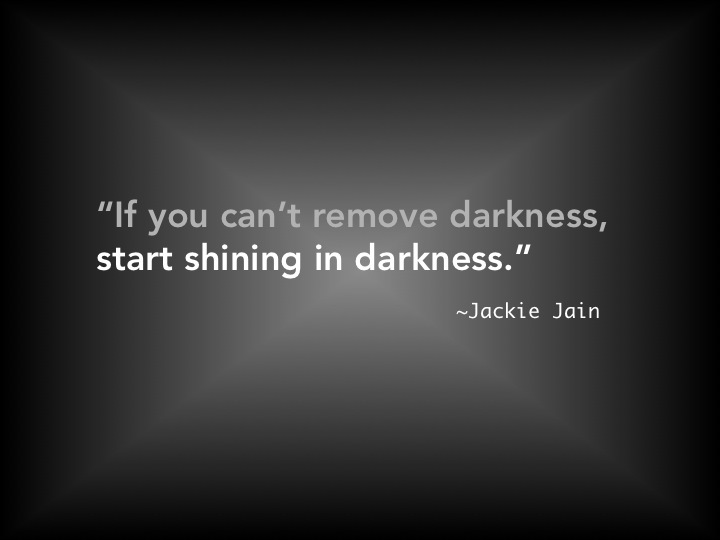 Thanks for my first featured “Other People’s Quotes” Jackie Jain! Be sure to check out his blog! Aw thanks for being my first post! Hopefully we’ll inspire together, one word, one post, one quote at a time! Thats my pleasure. And yes. Sure. One quote at a time.